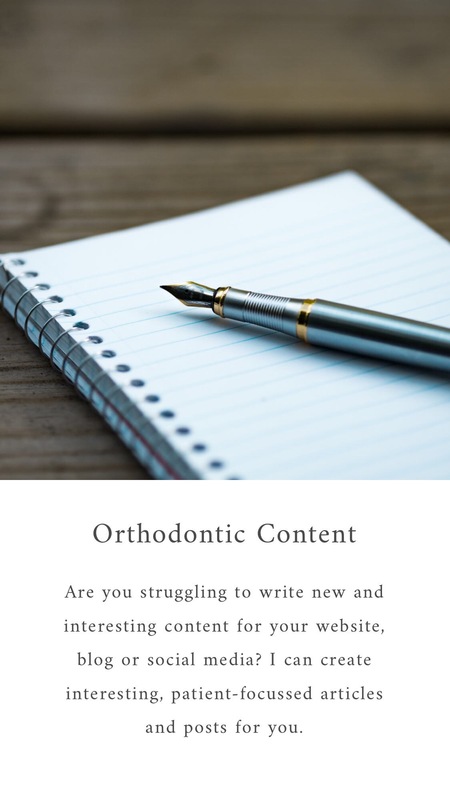 In a post yesterday I commented that one issue that may influence a decision to get braces might be the need for extractions prior to starting treatment. This concern may be around the procedure, pain afterwards or that the loss of teeth may lead to profile changes. In a recent post, Prof. Kevin O’Brien reviewed some research that suggests that there is no evidence that orthodontic extractions damages facial profiles which is one less thing to worry about if your treatment plan requires you to have extractions. You can read the article here.